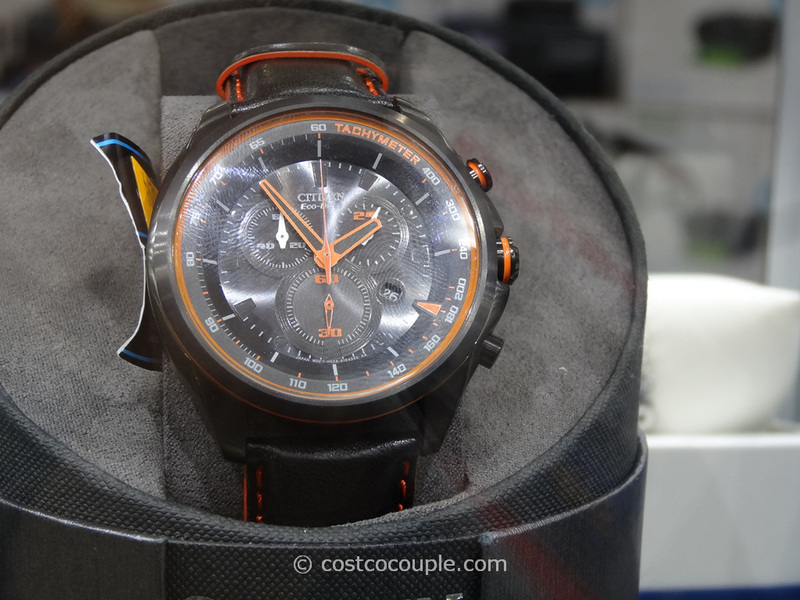 The Citizen Men’s Black Ion Plated Chronograph is a subtle fashion statement. 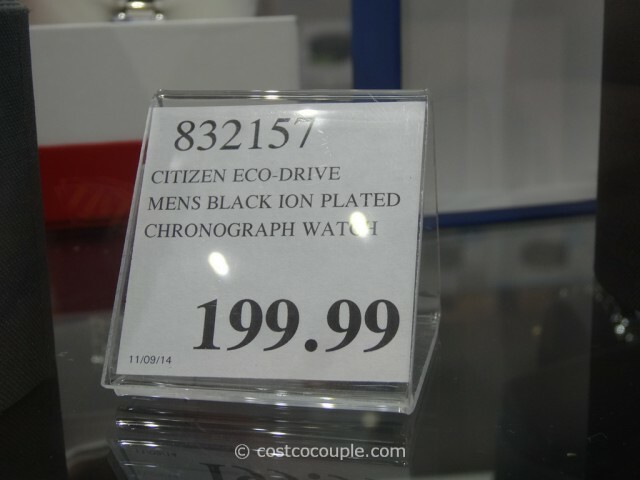 The ion-plating is actually grey, not black. 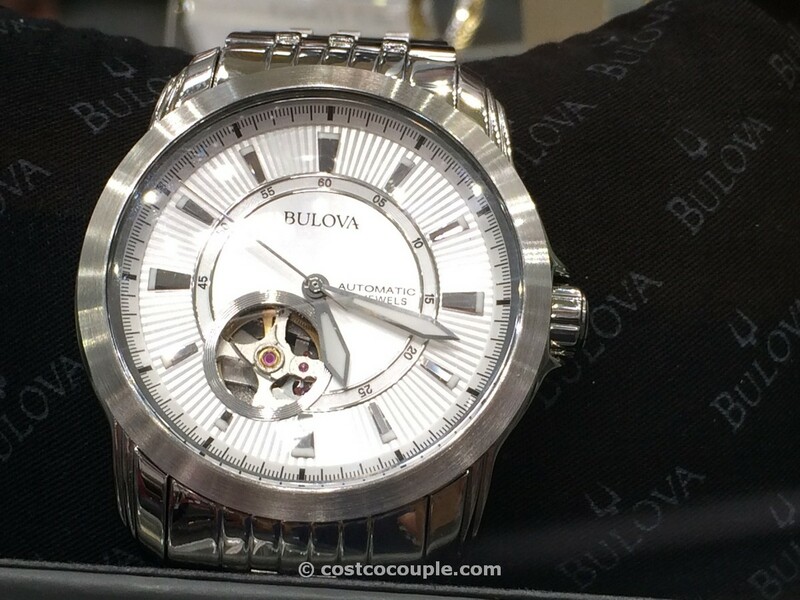 The watch hands are similar in color to the dial, making the look very understated. 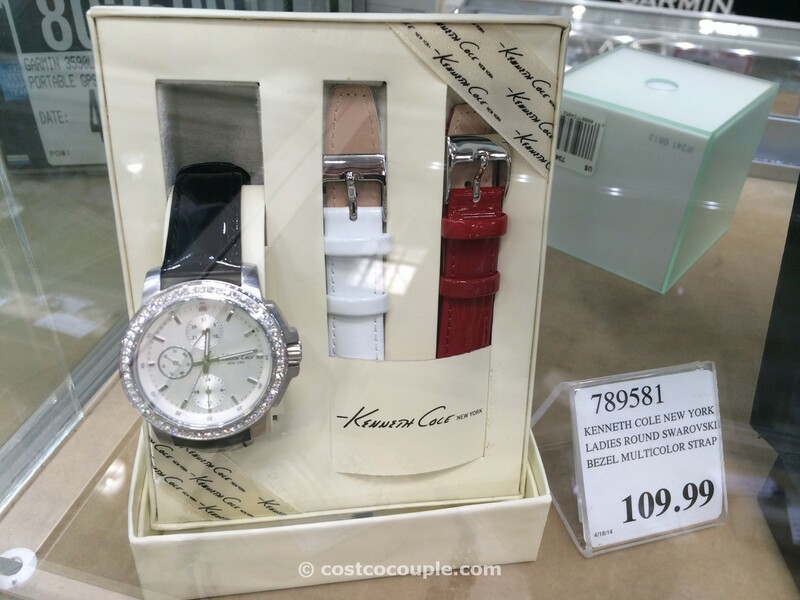 If you want to wear a watch but not have it dominate the outfit, this might be a good choice. 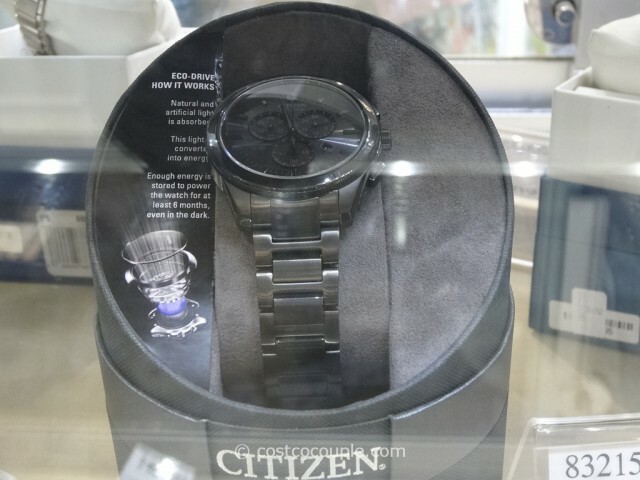 The Citizen Men’s Black Ion Plated Chronograph is priced at $199.99.